Welcome to the neighborhood! Laurelglen is truly a beautiful and well established neighborhood in Bakersfield, CA. We have so many families buy and sell homes in this neighborhood and the homes continue to amaze us. This neighborhood is close to Parks & lots of sopping and general services.. a few come to mind. Starbucks, Sweet Surrender, Orchard Supply, Albertsons, Salty's BBQ, El Portal, Rusty's Pizza, Sonic, Firehouse and so much more! Recently we listed and sold 7721 Gallup Dr in less than 1 week so we know that this neighborhood is quite popular. We would love to help you find a home in this neighborhood if you love it like our clients seem to! Click Here to see what is available today! If you would like to schedule an appointment to view any of the homes in the link, please feel free to give us a call or Contact Us via email. We are always happy to help home buyers find their Dream Homes! 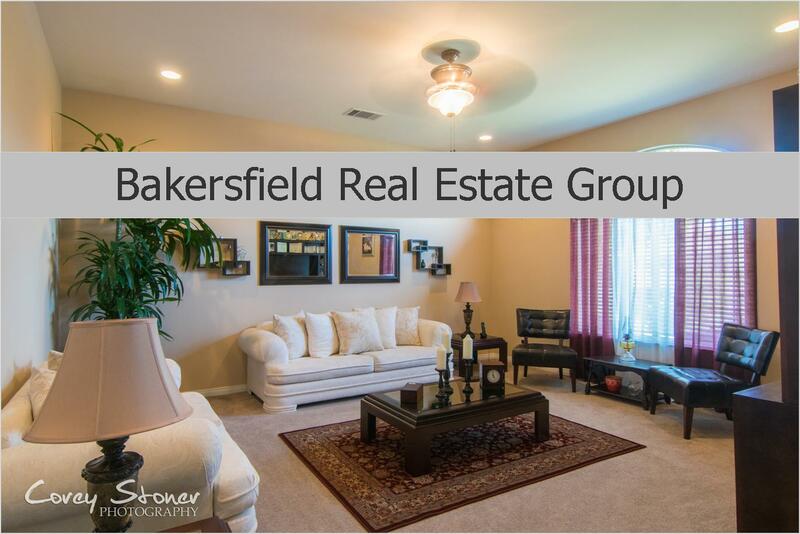 Bakersfield Real Estate Group - "Helping Families Plant Their Roots Since 1993"